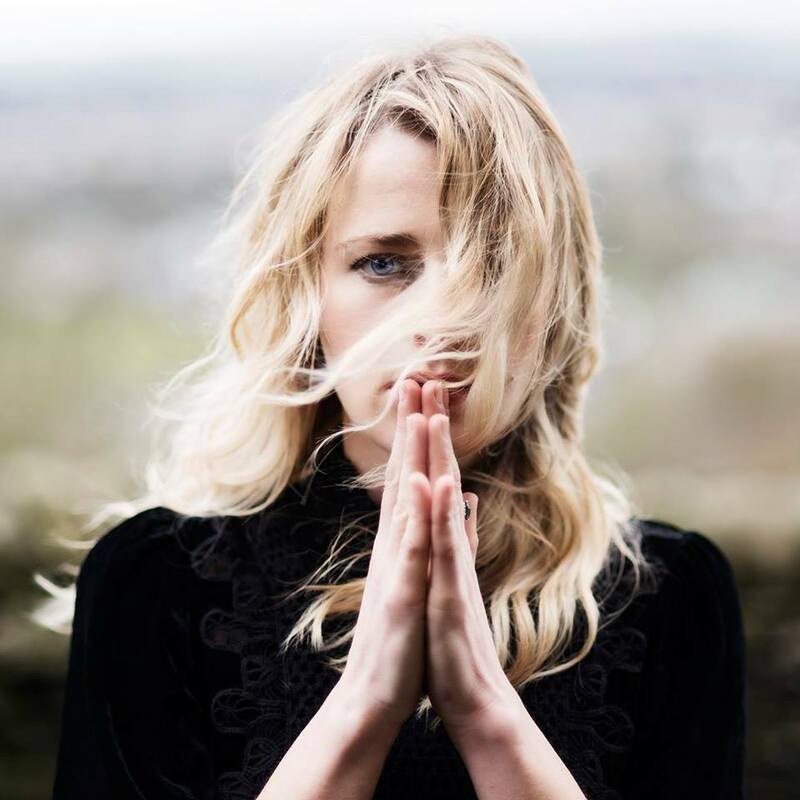 Oliver is the first single from Hannah Nicholson's forthcoming debut solo EP, due out in July. A beautifully haunting track that showcases Hannah's emotional expressive voice, it's an impressive introduction to the former Bird To Beast singer's new project. Hannah plays a show in the round with a string quartet at Hebden Bridge Trades Club on June 21 before launching the single with a show at The Castle Hotel in Manchester on July 7.